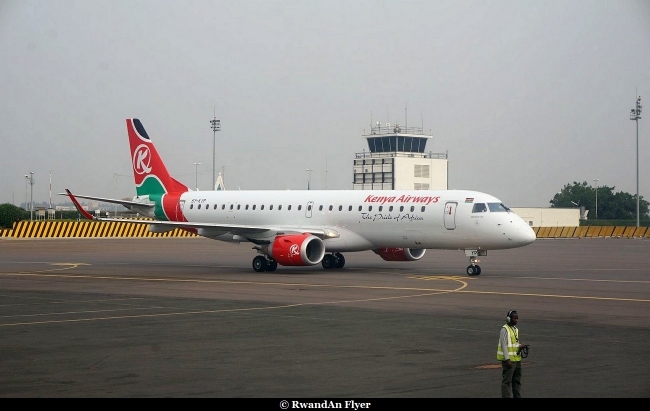 Since 02 Oct 2018, Kenya Airways splited Rwanda / Burundi service, the evening daily flight to Kigali, is non stop, in both ways. Only, the morning daily flight is operated via Bujumbura. From, this week (25 August 2018), Kenya Airways cancels night flights to Kigali, till late October 18. The airline will operate 2 flights a day, instead of 3 flights. You can check, the timetables on Kenya Airways website or contact, the airline, to get more infos.